The University of Greenwich is hosting a two-day colloquium to explore noise as a concept that embraces the expressive, the idea of noise as a resistance and, through mutating repetition, a catalyst for creative production. From this perspective noise moves out of the solely auditory register into a multisensory realm of non- representational logic. This event is free and open to all, but if you would like to attend, you are requested to register with eventbrite using the link on this page. Registration is available up until 24 hours before the event opens. A timetable and list of contributors is given below. 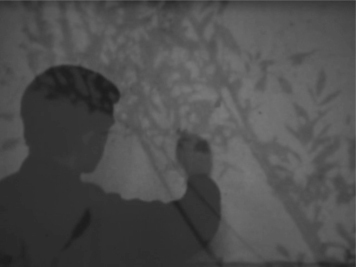 16:00 – Performances – Alice Eldridge, Manuela Barczewski, Rie Nakajima, and Atau Tanaka. 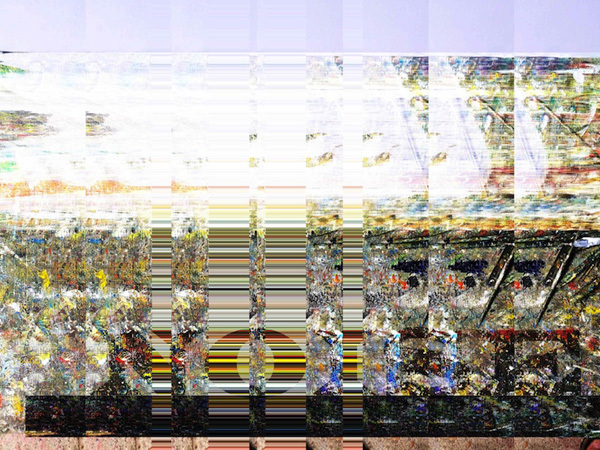 15:00 – Performances – Poulomi Desai & Dushume, Andrew Hill, Melanie Clifford, Nuno Salihbegovic and Nicolas Collins. 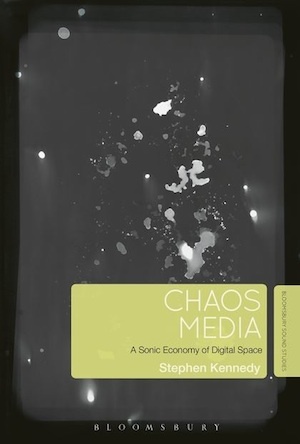 Chaos Media: A Sonic Economy of Digital Space re-thinks the five fundamental paths to our contemporary understanding of the digital age: cultural, political, economic, scientific, and aesthetic, and ties them together to form a coherent whole in order to demonstrate how critical thinking can be reconfigured using a methodological approach that uses 'chaos' and 'complexity' as systematic tools for studying contemporary mediated space.